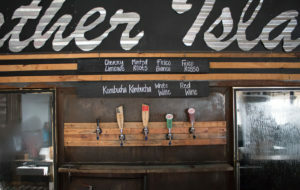 New beer releases are fun, but there are more newsworthy changes underway at Panther Island Brewing, Martin House Brewing, and up-and-coming spots like Cowtown Brewing Co. and Funky Picnic Brewery & Cafe. You may have noticed that Panther Island Brewing recently started selling beer to-go as well as serving wine, kombucha, and other goodies on its tap wall. That’s because the business recently switched its TABC license from brewery to brewpub. 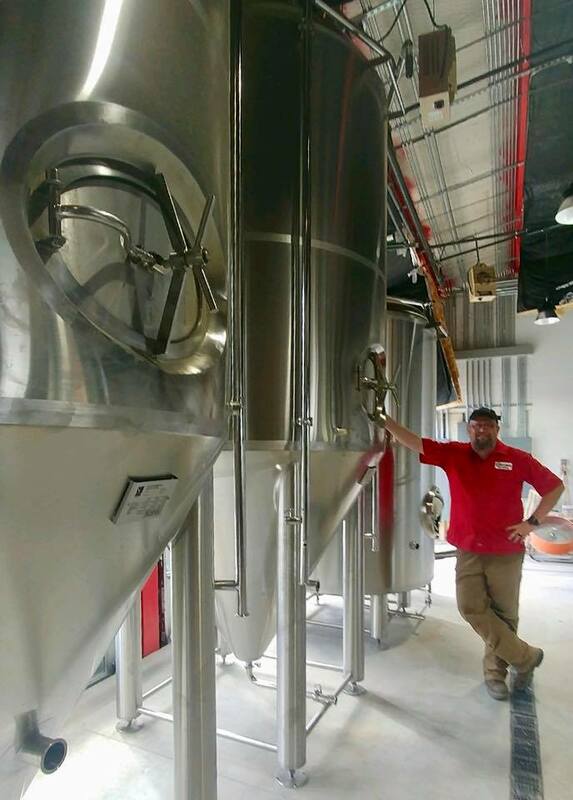 You can expect an evolving beer lineup thanks to the addition of head brewer Christopher Tidwell, who is bringing Old World brewing traditions (including funkier wild ales) to the Northside brewery. Martin House Brewing feels more like a cozy neighborhood pub these days. In addition to a posh new taproom, the Riverside brewery has extended hours: Thursdays (6-10pm), Fridays (4-10pm), Saturdays (2-10pm), and Sundays (12-10pm). You can keep up with the rotating craft suds selection here. And, yes, Parker County Peach is available on draught. Heard of Fort Brewery & Pizza? Sure you have. Back in the day, it was better known as Zio Carlos before it morphed into Chimera Brewing Company. (We miss you, Adam.) The superlative pizzas have survived the rebrandings unscathed. The space recently added oversized games like Jenga and Connect Four. The brewpub offers some amazing deals, including an $8 lunch menu, $2 beers and individual pizzas on Tuesdays, and specials on select major league game days. Cowtown Brewing Company inches closer to opening. 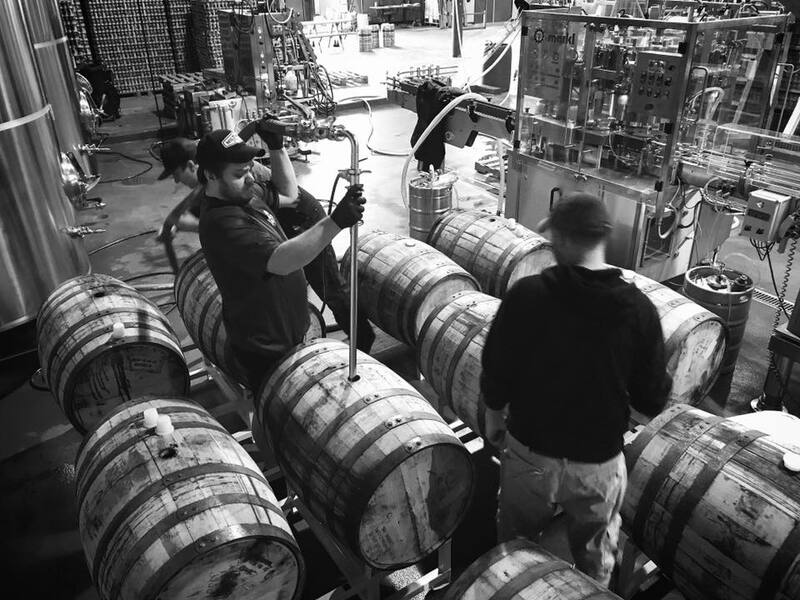 The brewspace (just east of downtown) now houses a 15-barrel brewhouse. The brewpub will serve barbecue from Mansfield-based Big D Barbecue. 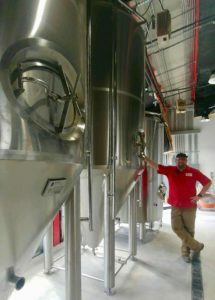 Cowtown Brewing co-founder and head brewer Shawn Kidwell told me that the space will open mid to late August. Wild Acre Brewing recently turned 2. 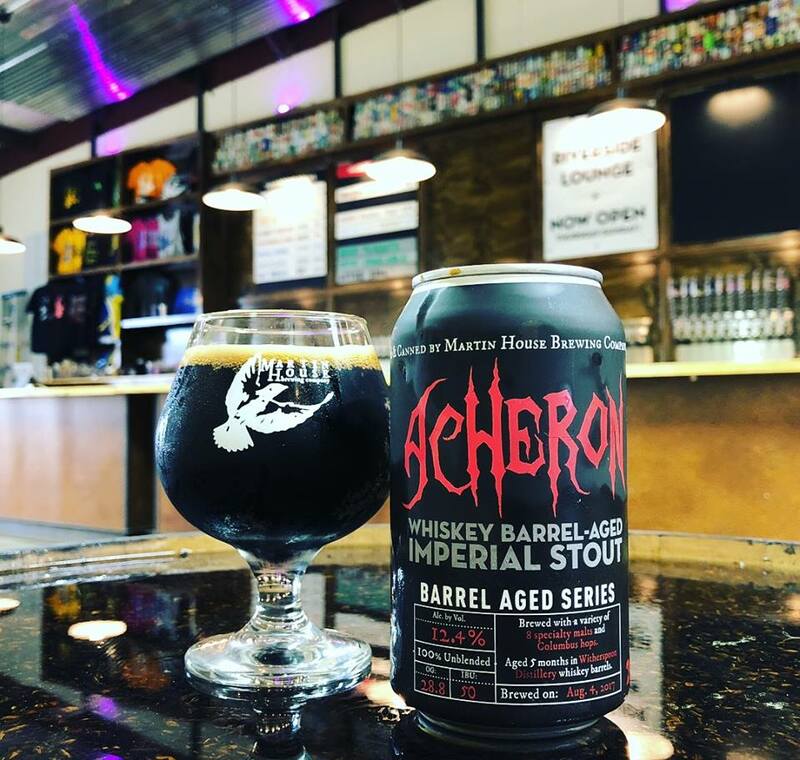 The brewery recently expanded its covered outdoor seating, and beer offerings now include Thunder Hug (barrel-aged stout), Sip-N-Go Pils, and Happy Fill IPA, among others. Parker County Brewing Company easily makes the best pizza in Parker County and possibly this side of North Texas. The beer lineup is slowly expanding and includes two options on cask. Brutal Beerworks is finalizing investors for its neighborhood brewpub concept, which may open by the end of the year. If you haven’t stopped by Bedford-based Turning Point Beer then you’re missing out on some of the best IPAs in the region. 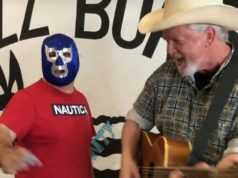 West Magnolia Avenue is saying farewell to The Bearded Lady, but the beloved gastropub will be moving to 300 South Main Street this fall. That stretch of the Near Southside will also be home to Locust Cider late this summer. Watch out for two newcomers on the horizon. The award-winning homebrew team known as The Fort Brewing is opening Funky Picnic Brewery & Café (a kid-friendly restaurant and brewery) early next spring in South Main Village. 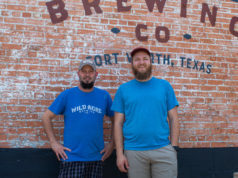 Family owned Edgewise Eight Brewing aims to open next year on Weatherford Town Square. 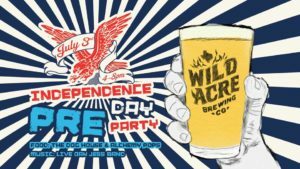 Independence Day Pre-Party at Wild Acre. 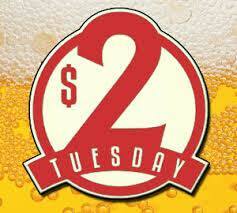 Tuesday, July 3rd. 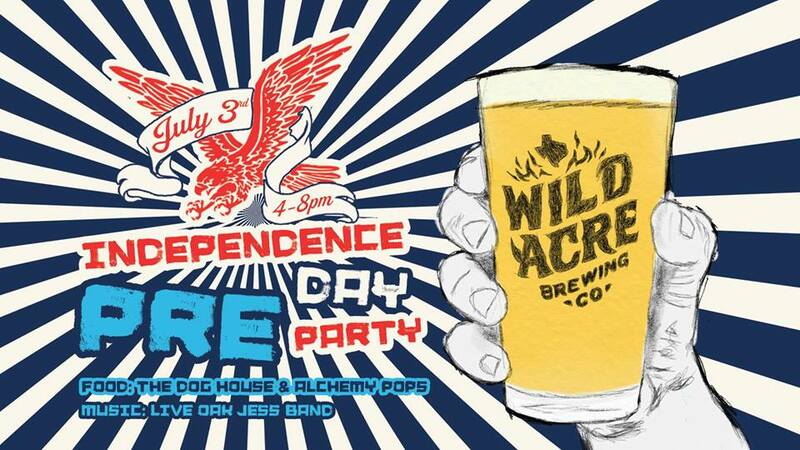 From Wild Acre: Dip out of work early the day before the 4th and enjoy a cold pint of Wild Acre beer! 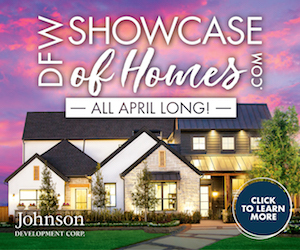 We will have The Dog House food truck out in the beer garden with some tasty dogs and Alchemy Pops for the kiddos! 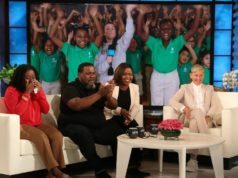 Also, the Live Oak Jess Band will be out on the stage jamming! Event page here.